Are You Using The Best Card Processing Solutions For Your Business? Are You Using The Best Card Processing Solutions? At AVPS, we believe that continued discernment is what sets great entrepreneurs apart from the rest. As we approach tax time, now is the perfect time to take a second look at your options to see if you can get better rates, better service, or simply the peace of mind that you are getting the best provider for your financial needs. 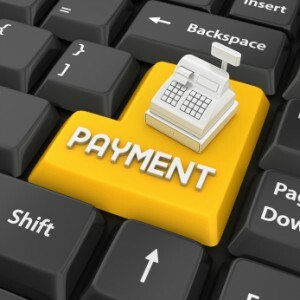 As you know, your merchant account is the vehicle that provides your payment processing, like the ability to accept credit cards and checks. It also can give you financial resources like merchant cash advances. However, rates and services vary greatly among providers. At AVPS, you get the best of all worlds; we are an experienced organization with a history of success, we have the low rates and the latest equipment solutions, and we still maintain the personalized service that you’d expect from a true partner. We are not some mega-institution that treats you like a faceless number. We believe your business is an essential part of your community and economy, and your success is a step forward for all of us. As we progress through the first quarter, AVPS encourages you to remember that you should always keep abreast of your options when it comes to your logistical operations. From stellar merchant account rates and secure card processing solutions, we are here to help when and where you need us.